Today I'd love to share the fun activity that I shared a few weeks ago over at Design Dazzle. 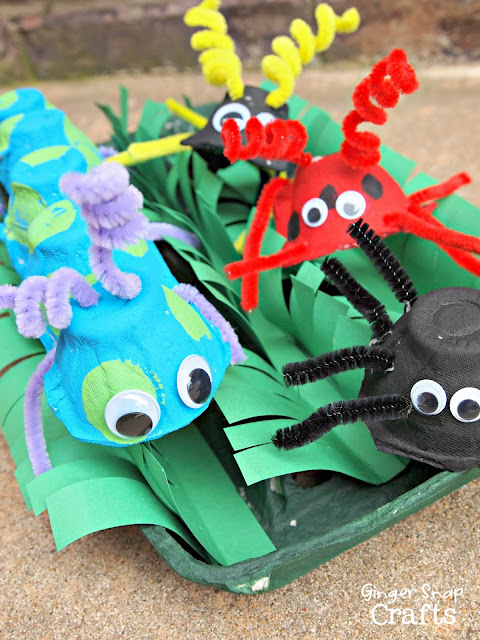 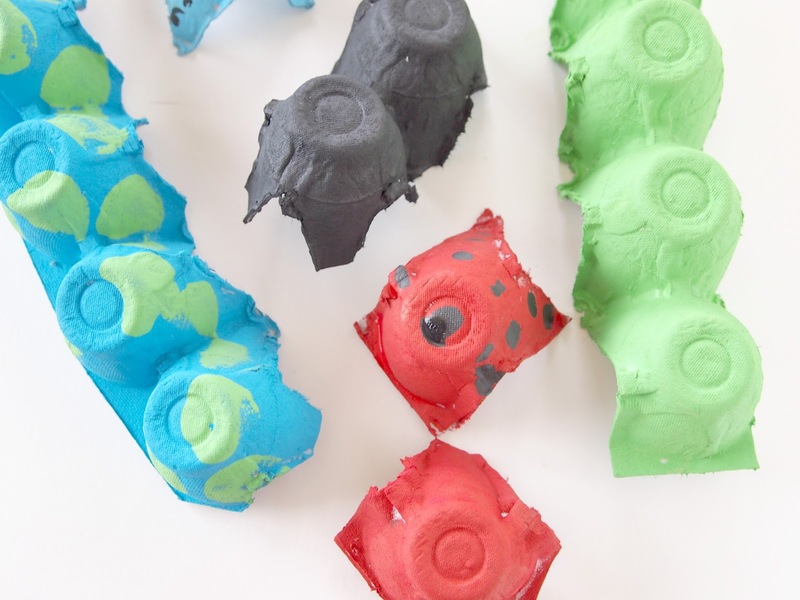 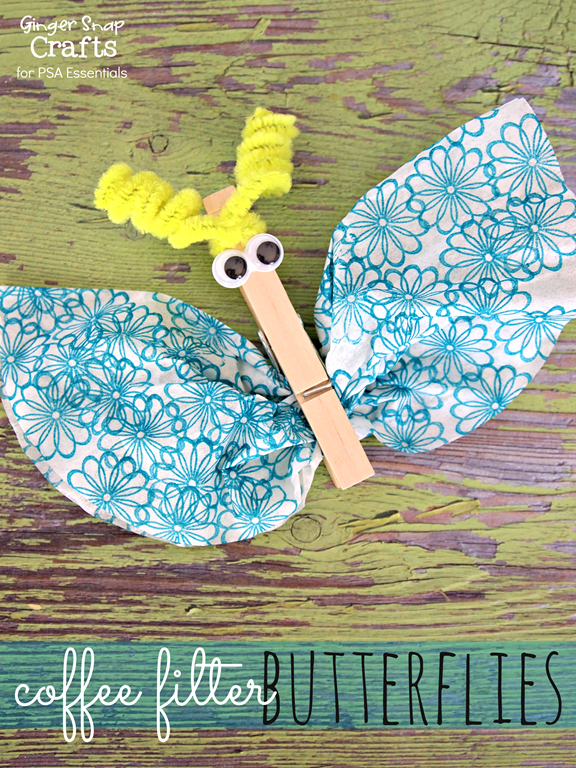 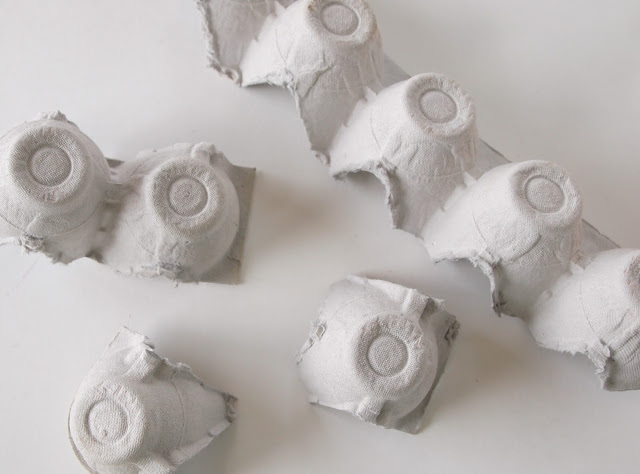 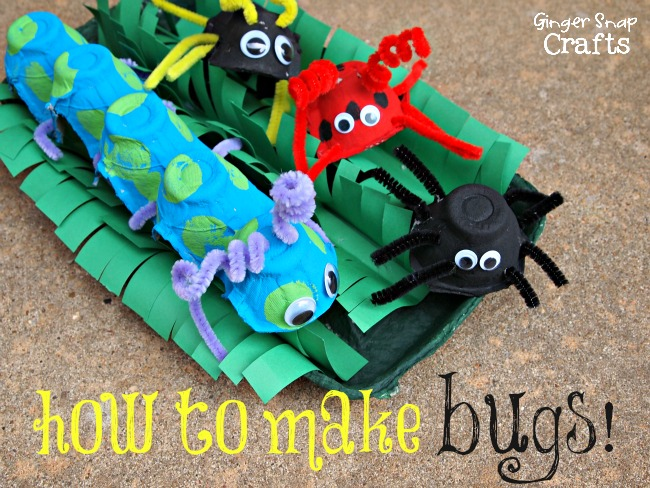 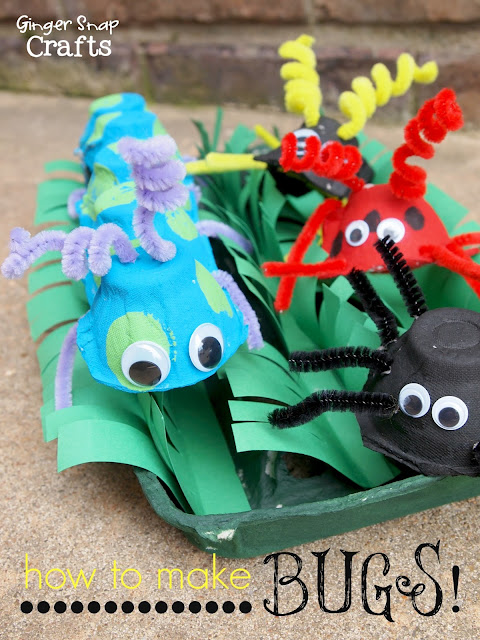 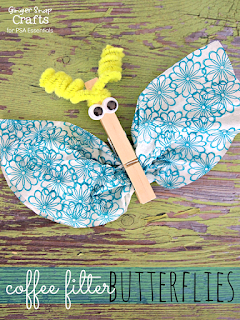 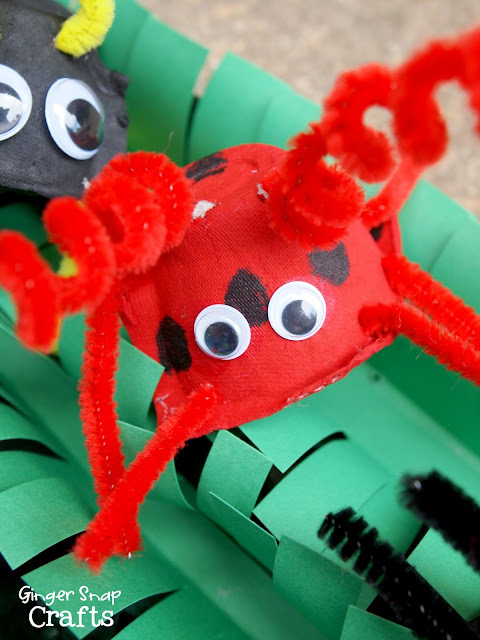 This is one that we have done several times over the years ~ making egg carton bugs! 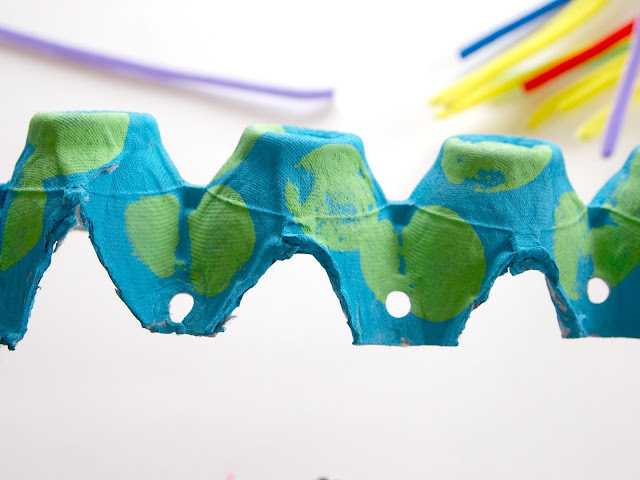 *Tip: You can actually buy brand new egg cartons at a feed store (like Tractor Supply). 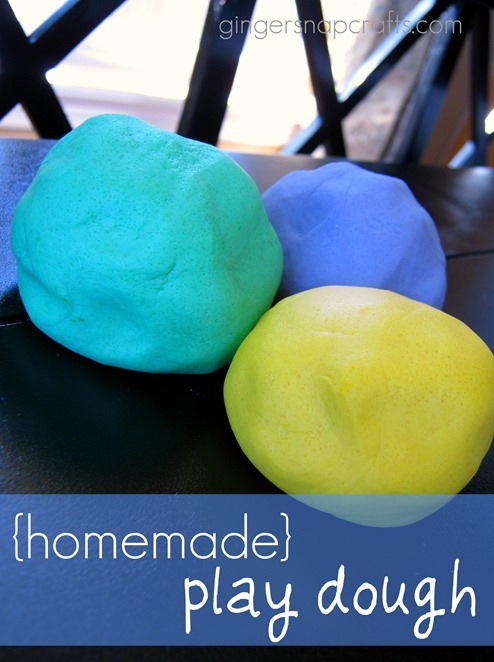 I don't like to use used ones since my kids are always putting things in their mouths. Ewww! 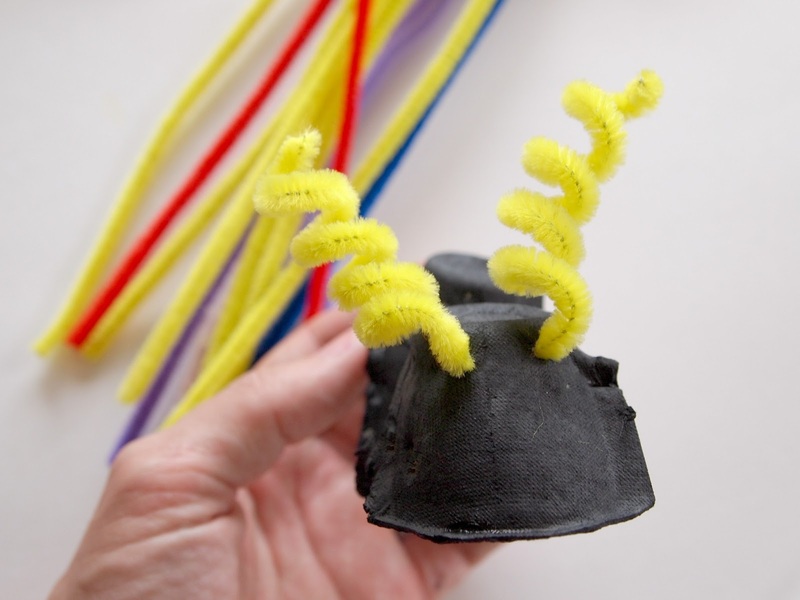 Then stick in your pipe cleaners. 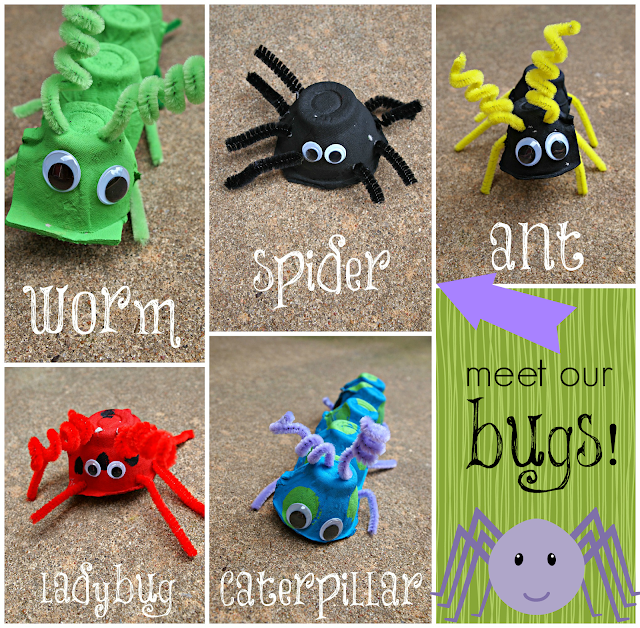 You can curl them with a pencil if you'd like to! 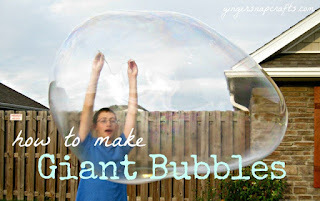 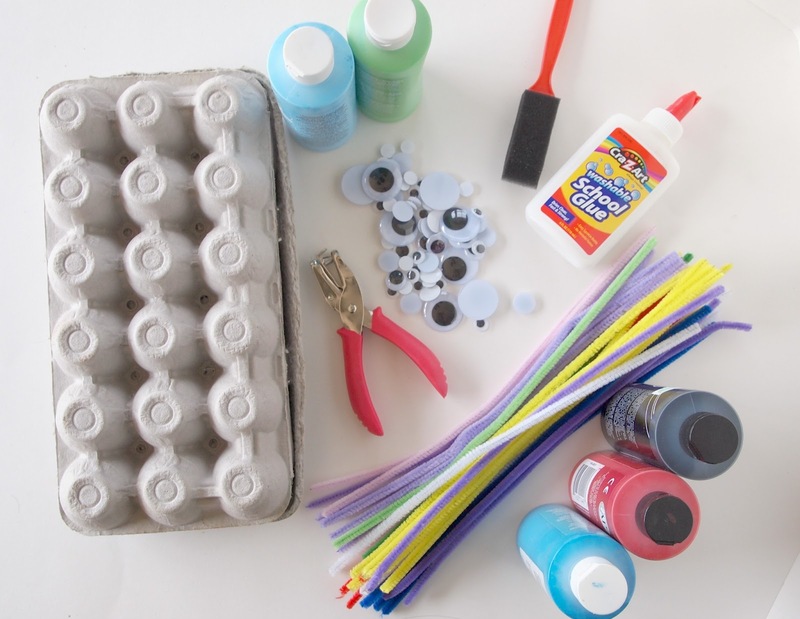 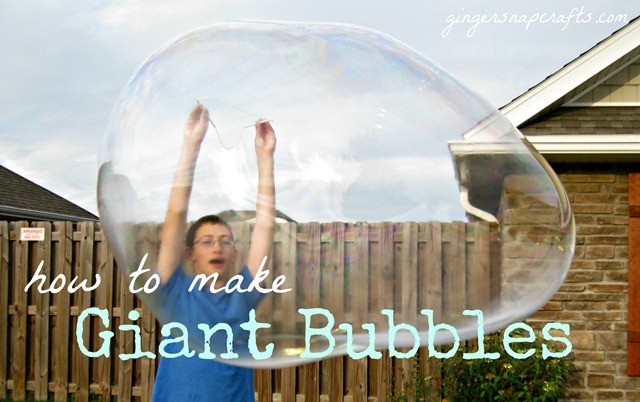 Here are some more fun kid activities that you can find on my blog! 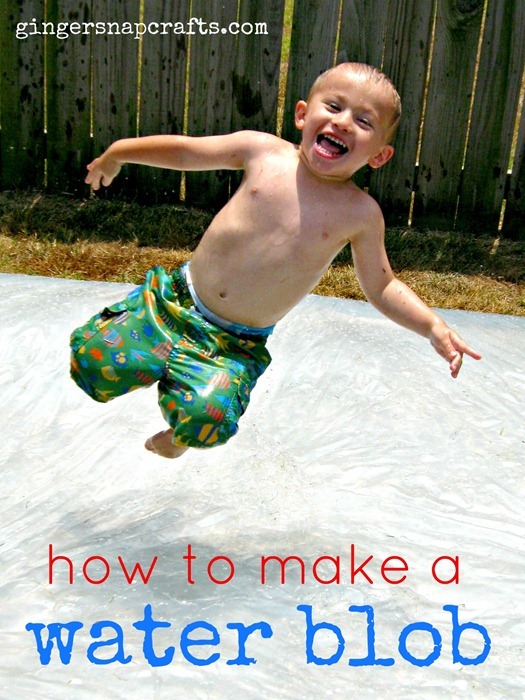 This post was originally published at Design Dazzle on June 26, 2013.